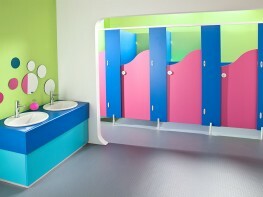 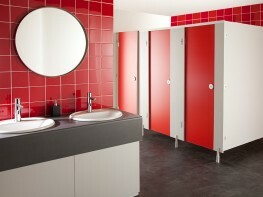 Pendle Junior is a box packed toilet cubicle system designed for schools comprising of Box A (Door Pack) and Box B (Partition Pack). 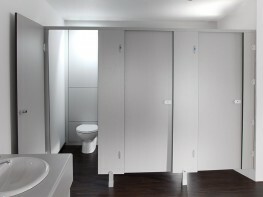 Every cubicle door requires one Box A and every cubicle partition requires one Box B. 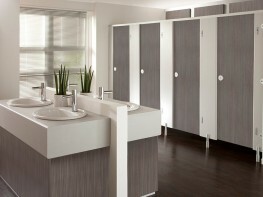 These box packs allow for easy handling and transport. 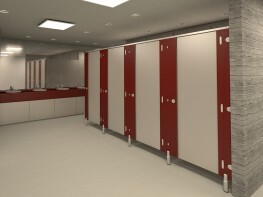 They are usually dispatched within two working days (48 hours) of order a vastly reduced lead time compared with made to measure cubicle products. 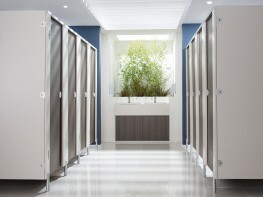 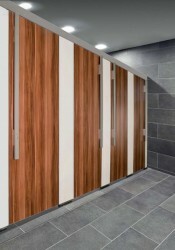 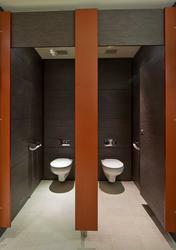 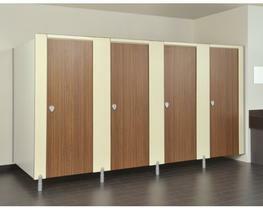 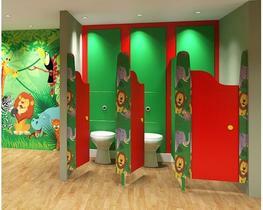 Pendle packs contain all the necessary panels and fittings to construct almost any configuration of toilet cubicle. 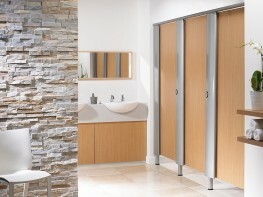 Door and partition panels can be cut-to-size on site. 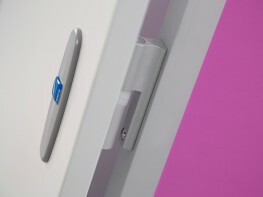 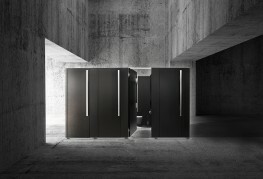 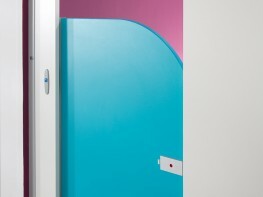 The cut edges are protected by full-height door hinge and wall channels. 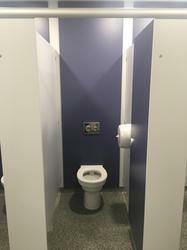 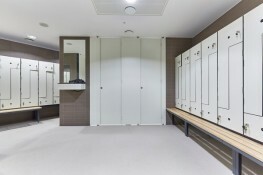 Please note that these product properties are not a replacement for the manufacturer's literature and it is always recommended that Cubicle Centre is consulted before specifying.